As more and more Christians are involved in teaching in their churches, there is a need for an accessible, engaging commentary that can enhance their understanding of Scripture and aid their teaching. 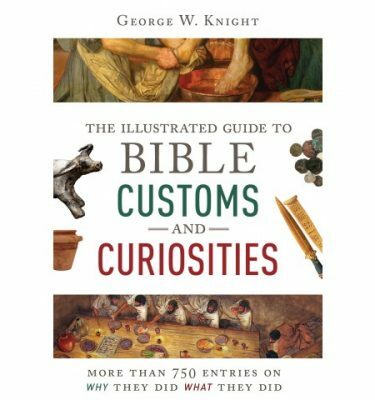 The Baker Illustrated Bible Commentary is that resource. 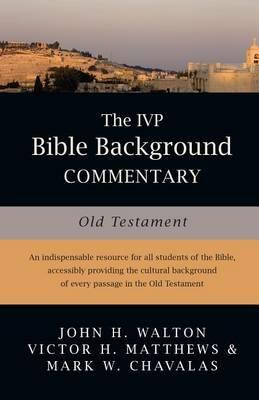 This nontechnical, section-by-section commentary on the whole Bible provides reliable and readable interpretations of the Scriptures from forty-two leading evangelical scholars. 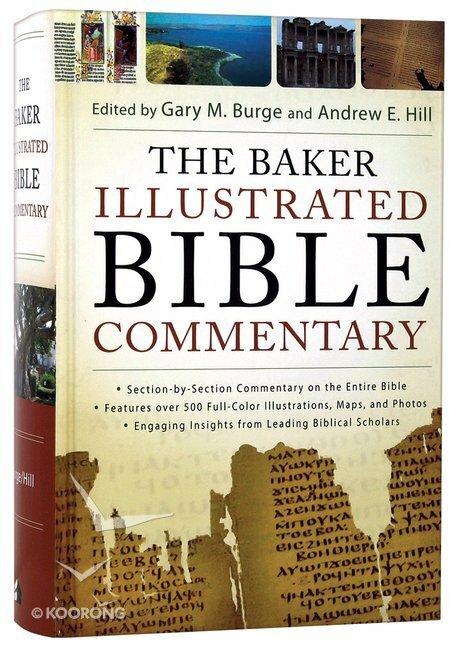 The Baker Illustrated Bible Commentary is a complete revision of the well-known Baker Commentary on the Bible edited by Walter Elwell, now featuring new articles and vibrant full-color images on more than 1,800 pages, complete with photos, maps, and timelines to illustrate the text. 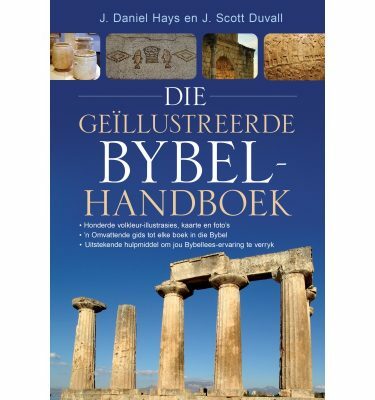 This information-packed commentary helps readers gain a deeper understanding of the Bible. Beyond that, it includes practical applications for spiritual and personal guidance, making it invaluable to any believer seeking to get the most out of their Bible study. Pastors and others in teaching ministries looking for a one-volume, evangelical commentary on the Bible will value this resource.